The travelling Beer and Bacon Festival is making a stop in Texas. 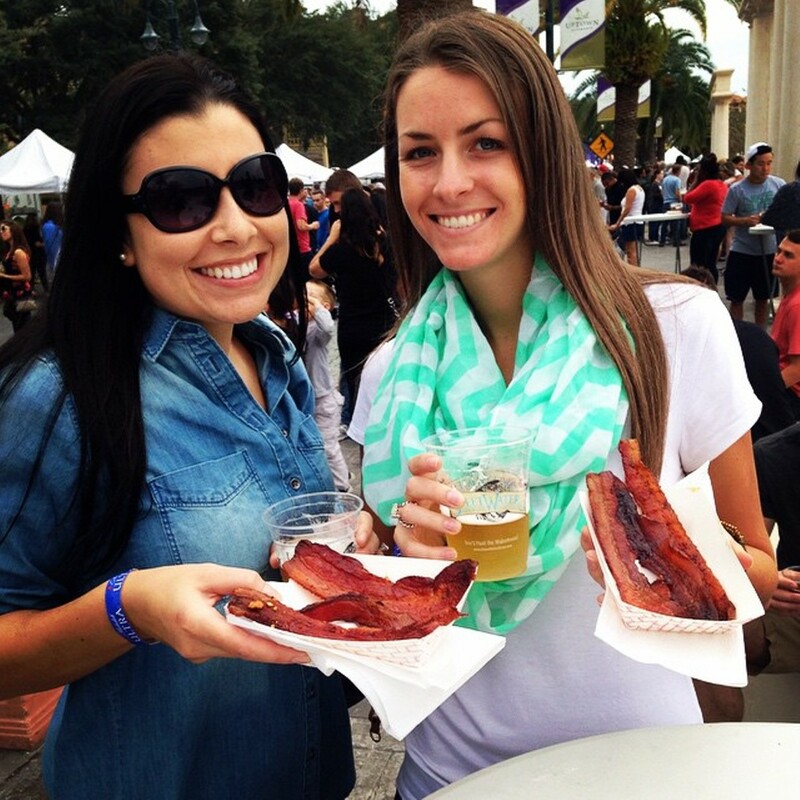 Enjoy craft beers and specialty baconbased dishes during this untraditional food festival. In case you needed another reason to check out this event, theres deep fried bacon. Grab something delicious from one of the 15 vendors, serving anything from Japanese to Laotian food, at this 30th annual event. The festival will feature dance and music performances, craft booths, henna painting and much more as part of this cultural celebration. 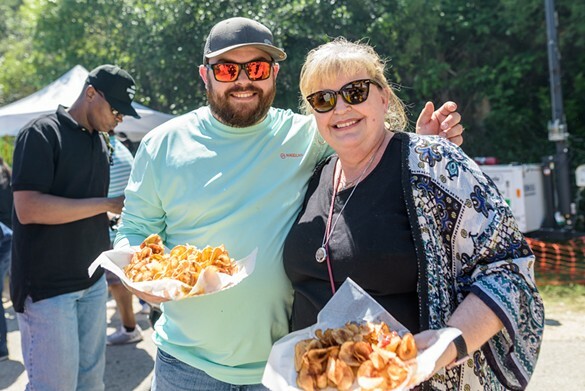 For those that love all things spicy (most of Texas), the ZestFest is a must. Join the atomic wing challenge, the fiery food challenge or just enjoy the tasty foods. Celebrity chefs will be showcasing their specialty spicy cuisine. 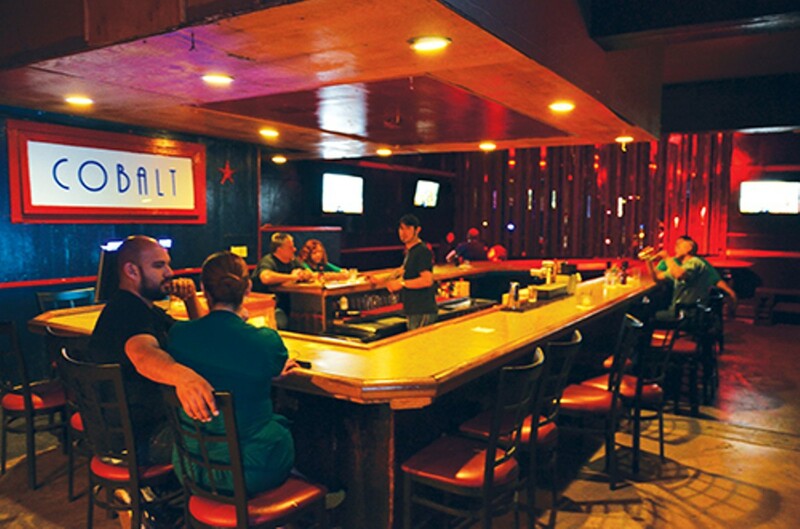 Local Laredo restaurants and chefs will serve up international flavors at this cultural event. Try anything from Chinese to Mexican food and participate in beer tasting events or eating contests. Live music, traditional outfits and fun events make this Laredo festival one to mark on your calendar. Another great Texas seafood festival takes place right on Fultons beach waterfront. Enjoy the ocean, carnival rides and, of course, the fresh oysters. Join the oyster eating competition for a $200 first place prize if youre feeling hungry! This threedayfestival boasts over 200 vendors for German food, art, beer, wine and much more. Eat traditional food while watching folk dancers, fireworks or shopping around for German crafts. Traditional German apparel is encouraged! 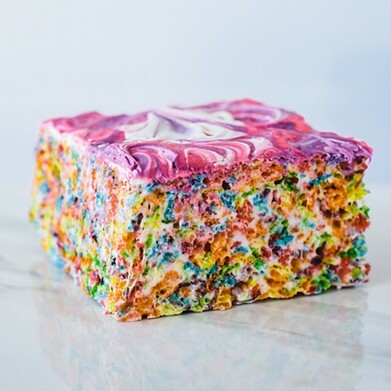 Food lovers, rejoice! Flavor returns for its fourth year, serving up sample bites from 35 local restaurants, plus craft beer, wine and cocktail samples, live entertainment, art and the coveted Culinary Showdown. Savor Dallas expects around 7,000 people to show up to this amazing culinary experience. More than 75 restaurants will be creating delicious food options to go with your 450plus choices of wine. You cant miss the 70th annual Poteet Strawberry Festival. 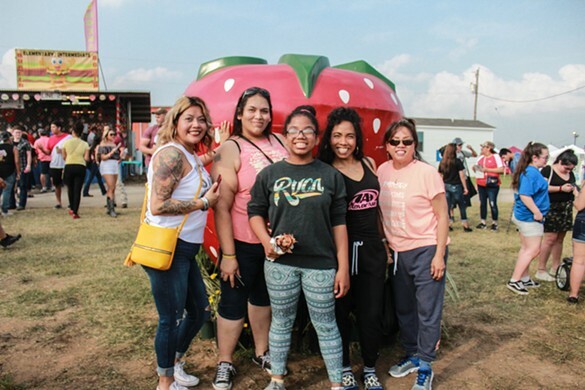 The food festivals website describes the town of Poteet as the Strawberry Capital of Texas. This event features delicious strawberry desserts and refreshments along with typical Texas fair foods. People from all over Texas flock to San Antonio to celebrate its diverse culture (and delicious food) during the Fiesta celebrations. 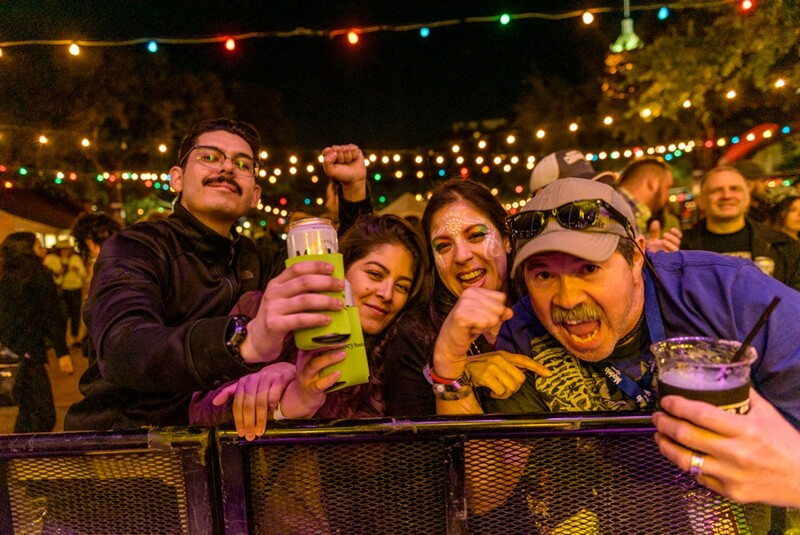 The festival has themed areas like Sauerkraut Bend, Main Street USA, and the Mexican Market. With over 240plus food and drink booths, everyone is guaranteed to find something they like. Can someone say a match made in heaven? A festival for the pairing of barbacoa and Big Red is an undebatable stop for your food festival goings. This festival is complete with great local music and drink specials. Fredericksburgs crawfish are known to rival some of the best in New Orleans. Kids will enjoy the fun Texas games and activities. Celebrate the multicultural makeup of Texas as the Texas Folklife Festival. With around 40 different cultures represented, the event guarantees diverse eats, good entertainment and traditional art. Arguably one of Texans favorite events, the State Fair takes fair food to a whole new level. Some of their winning foods include cookie fries, fried beer and southern fried chicken and dumplings. 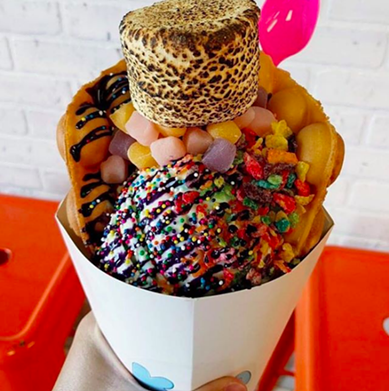 Head over to Dallas for this fun event and your fried food fix. Roam around the 55acre recreated old English town and visit shows, explore shops or stop at one of their many eateries. Cheesecake on a stick is a must at the Texas Renaissance Festival. Dont forget your 16th century clothes at home! Grab a Gyro, pastries and a Greek bottle of wine to celebrate Houstons Greek Festival. The Athenian Playground for kids, live music and dance programs makes this event one the whole family can enjoy. Since 1963, New Braunfels has hosted Wurstfest, the famous German cultural festival. Choose one, or more, of the imported German beers to go along with your food. Sip and eat while sitting next to the beautiful Comal River and listening to live music.